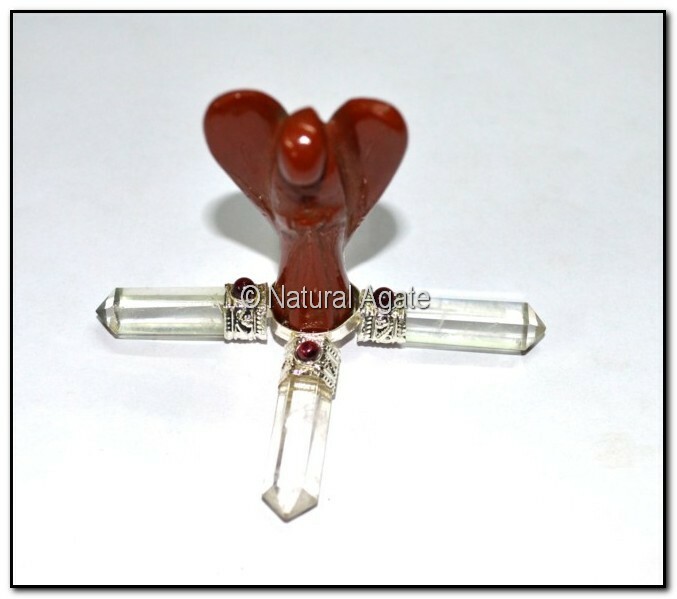 Red Jasper Angel Generator is an amazing energy grip. It can be used to decorate your house to give it as a gift to your loved ones. It can be bought from Natural Agate at a fair price.